Day 30 of the 30 for 30 Challenge! I AM FINISHED!!! WOOOO!! Can you see my excitement in the picture above? Yes? YES! I am so happy to have complete the challenge! Aside from Day 28 when I had to make some subs due to a ankle injury, I was able to abide by all the rules. It was hard, but I am so excited to figure out what I am going to wear tomorrow! Many bloggers have shared what they have learned throughout the challenge. I don't want to repeat what we've already heard, so I'll just say that I am very happy and very proud of myself. I didn't think I could do this, and I was very scared to try and remix 30 items for a month. I did it, and when Kendi decides to do another remix, I will be much more confident in my choice to join! Congrats! Not sure if I could take up such challenge. Admire your courage and spirit. Kudos! Adorable! Love that blue sweater with the animal print skirt. It's a fierce way to incorporate color and the blue shoes *muaw*! Whoo hoo! Congratulations! 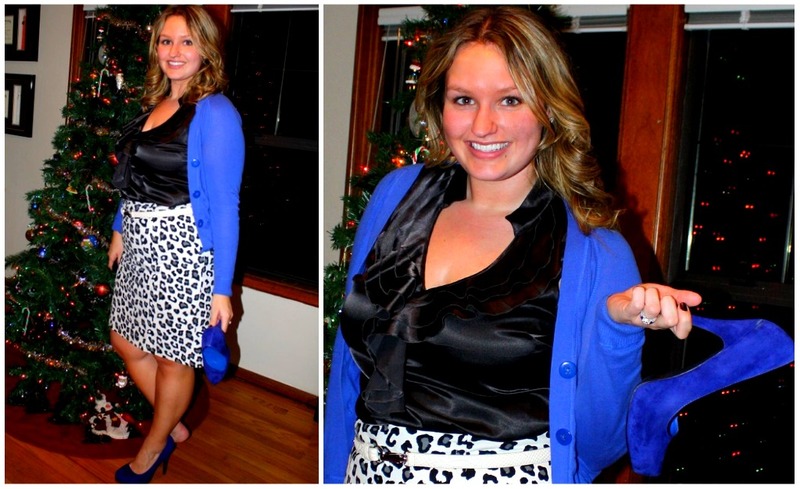 I am so digging this outfit - the cobalt blue with the leopard is probably my new favorite combination. Well done! Congrats on finishing! I love that cornflower blue sweater on you, it's very pretty. Haha, have fun having your whole closet to choose from--my first day after the 30 it took me so long to choose what to wear! Yay congrats Kinsey...I KNEW you could do it!!!! Congratulations! What a great final outfit. You look terrific. Exciting to finish on the same day! Congrats! You really ended with a bang! This outfit is just stunning! And I hope the ankle's feeling much better! Are you still going to do 19?!?! I don't think you ever made it up! @Anonymous: Yes! I did make it up! Tomorrow I am doing a recap and I have it featured in there. thank goodness for you! 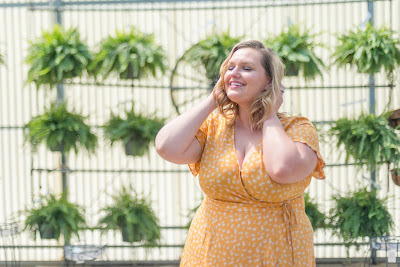 ...Although I think I have been 'remixing' the same less-than-30 items in my closet for the last 6 months, I also didn't make it work as fantastically as you have! I stinkin love this outfit - might be my fave! And I adore all of your shoes, seriously... makes me want to go shopping. Very nice! Yet another great outfit!I hope your ankle is getting better and congratulations on completing the challenge! YAY!!! you did it!! Congrats! And you looked great the entire time!! Congratulations on sticking with it and getting through the challenge. I don't know if i could have done it but i loved seeing what you wore! I hope the ankle feels better soon. Congrats on finishing the challenge! CONGRATS!! I can definitely see your excitement! (I can't wait for tomorrow!) Love that deep blue cardigan - it's so pretty and goe sperfectly with this look (and your shoes, of course!). congrats lady!!! i'm so glad i "met you" on this 30x30 challenge! your style is fantastic and refreshing, i love your mix of colors and so many of your outfits have inspired me! Congratulations! Love the shoes, just purchased a similar pair from Steve Madden! 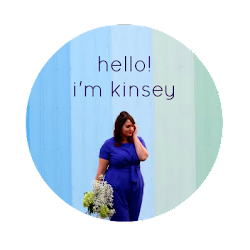 Congratulations, Kinsey! And what a great outfit for your last hurrah! Well, for this challenge. I know you have plenty more great outfits to share, so I'll keep stopping by. I like how you are holding up your right heel in the second pic. Pretty sneaky, sis! I hope your foot is better! Congratulations! Now go out and shop till your heart's content (be it in your own closet or at an actual store). Congrats! Love the black, white, and blue outfit, and the ruffles! So fun. Yay congrats! It's been so fun following your looks and I love your signature blue pumps they should seriously be in your header :) Hope the foot is healing well! What a fantastic way to end the challenge! The royal blue pumps are soo beautiful!